Whether you are special interest group looking for a specialist day out, a tour operator looking for something unique for next year’s tour brochure or a social group with accessibility needs to consider, South East England has something for groups of all ages and interests to discover! We appreciate that as a group travel organiser arranging a day out, short break or holiday for a large group takes a great deal of time, organisation and research! 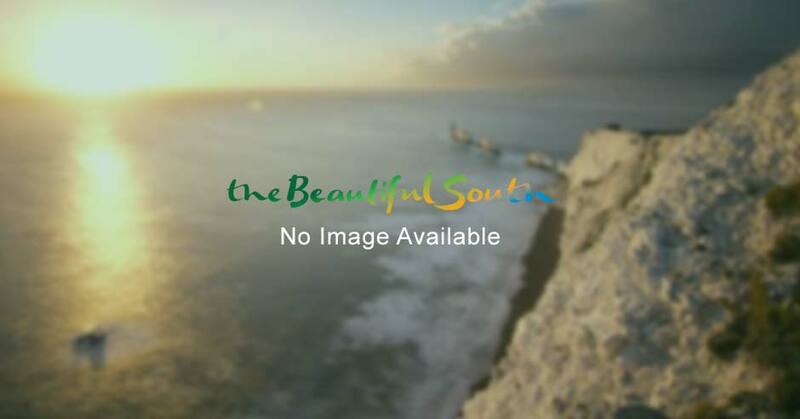 Your first port of call is the South East England Group Travel guide. Email us for a copy detailing hundreds of group friendly attractions and accommodation providers in South East England. Alternatively, you can sign up for our newsletters, detailing the latest group travel news for GTOs and coach and tour operators or view information on guided tours. The show has been inspiring group travel organisers for more than 40 years and takes place every January at Alexandra Palace, London.